The Ultimate Social Posting Checklist: Take the Guesswork Out of Strategy! Every great social media strategy requires a plan, but who has the time to write and update a long-winded planning document? Now you can plan each post strategically with this all-in-one checklist, designed to ensure you don’t forget any of the essential elements of a great post. Steps to Define Goals. Quickly identify targets based on the customer’s journey and persona segmentation (via pain points and solutions sought). Posting Essentials. Brand voice reminders, social media cheat sheet cards, an image check and last but not least, the essential post-post ritual. 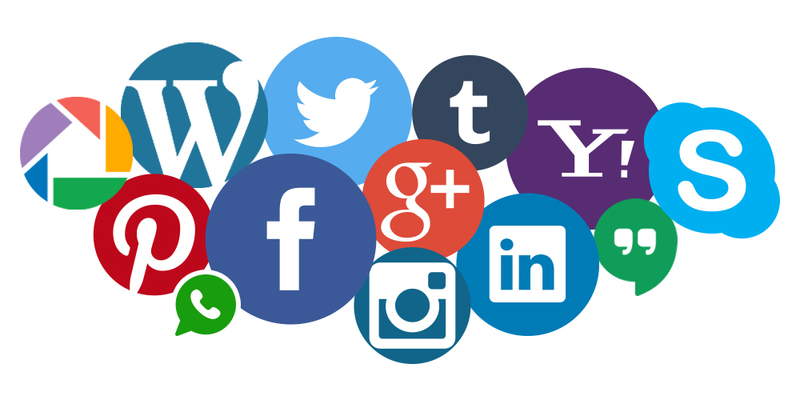 Download our free posting checklist to take the guesswork out of your social media strategy!